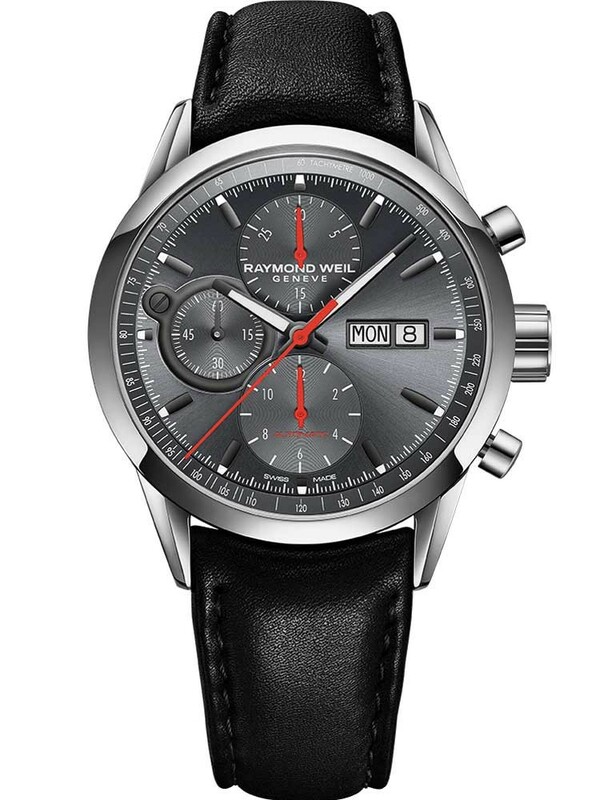 Raymond Weil have created this luxurious and sporty automatic strap watch from the Freelancer collection. Stunning Swiss craftsmanship shows throughout, featuring a grey chronograph dial, day, date window and tachymetre for all of your timing needs. 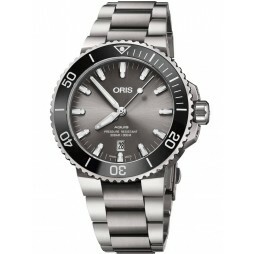 Accurate indices with luminescence and stylish red detailing make for precise reading in any condition, complete with a comfortable black leather strap. Buy with confidence.